Our team is responsible for providing top-notch customer service, quality coffee and teas, and reliable insight to coffee and tea professionals across the country. We’re always looking for the best and brightest to join our team and help advance the specialty coffee and tea industries. Please view open job postings below. To apply, please submit a resume and cover letter to employment@royalny.com with the job title in the subject line. As the Lab Assistant you will be you will be passionate about coffee, tea and people. 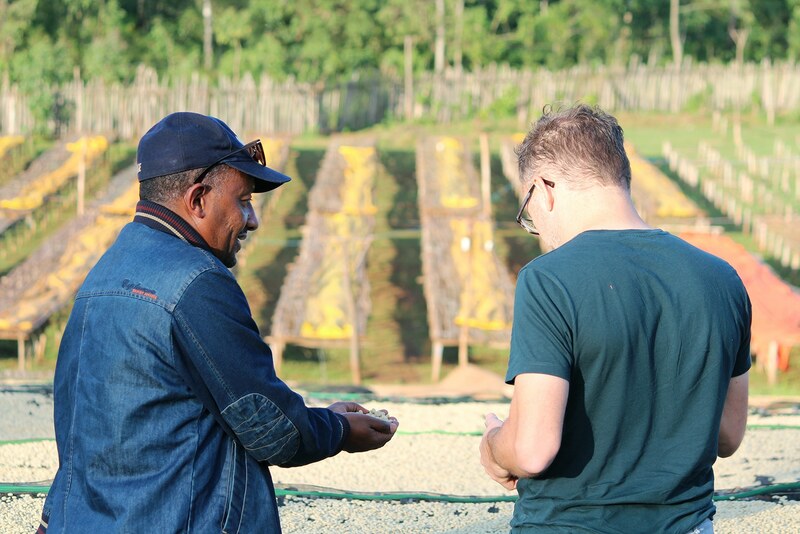 Having experience in various aspects of specialty coffee and tea with a desire to collaborate and share knowledge would make you the ideal candidate. The Lab Assistant could be knowledgeable in the barista arts, espresso extraction, barista training, cupping, sample roasting, production roasting or tea tasting. Working at The Lab will provide you the opportunity to expand your knowledge and exposure to the specialty coffee industry while contributing to its development through education. You will need to have high energy, be very detail and schedule-oriented with a hard working get it done attitude. For more information and application instructions, please click the button below.